Annual academic licence of Leximancer. 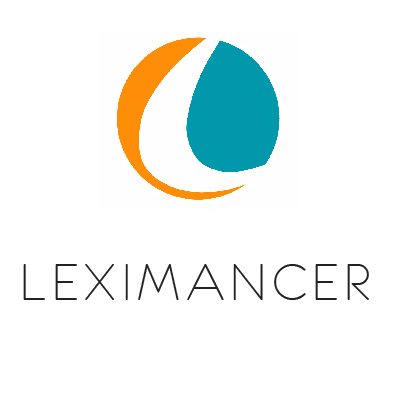 More about Leximancer: Leximancer is a fully automated qualitative research analysis program used by commercial and academic clients around the world. In addition to this, hundreds of researchers from almost every Australian university hold individual licences. For more information on Leximancer Academic, click here. Interested in purchase a Perpetual Leximancer, for lifetime, ongoing use? Click here to visit our online shop, and for more information. We will issue you an electronic tax invoice once payment has been received. We will also email you secure information on how to access your Leximancer licence. Please note you need an internet connection to be able to access your Leximancer purchase.